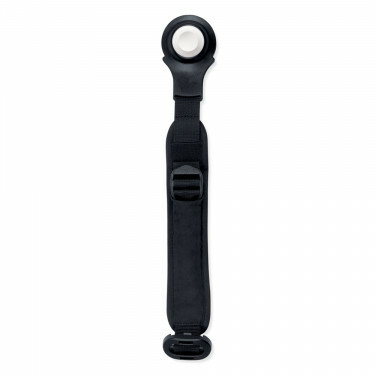 Original Bugaboo crotch strap suitable for the Bugaboo Bee³. 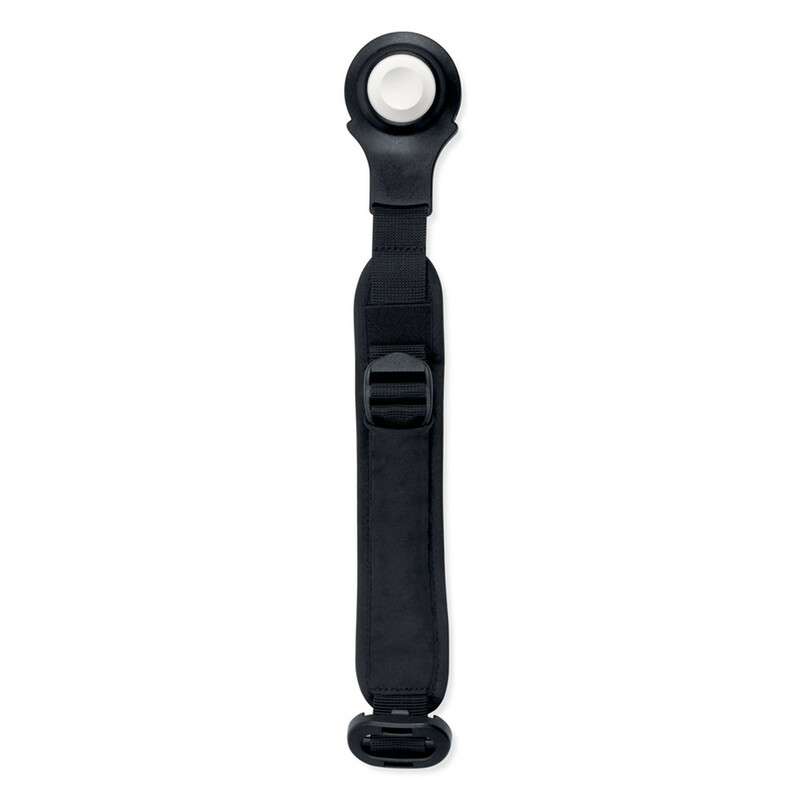 The original Bugaboo Bee³ crotch strap. Only order this product as a spare or replacement.